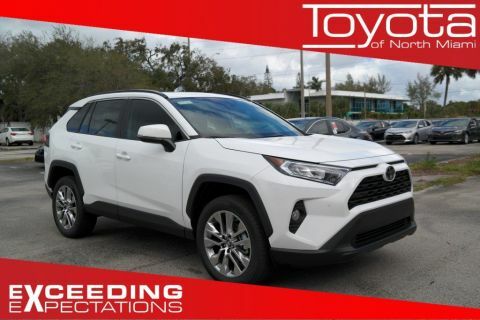 The 2017 Toyota RAV4 has already been turning heads all over Miami. 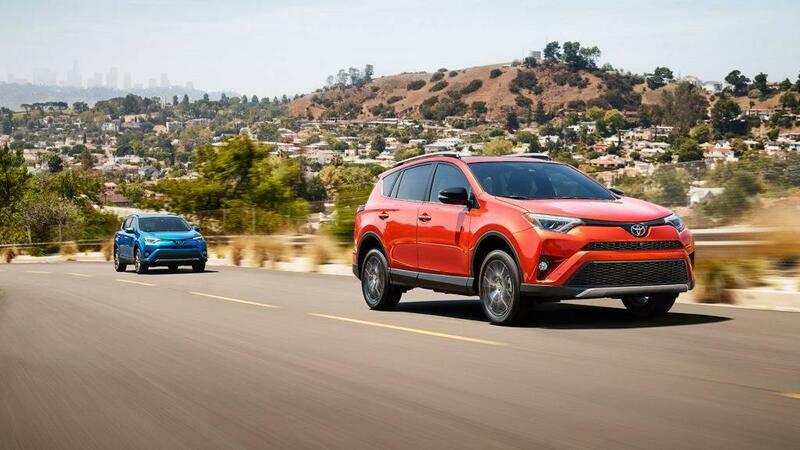 We don’t want you to only hear from us regarding the love for the new RAV4. 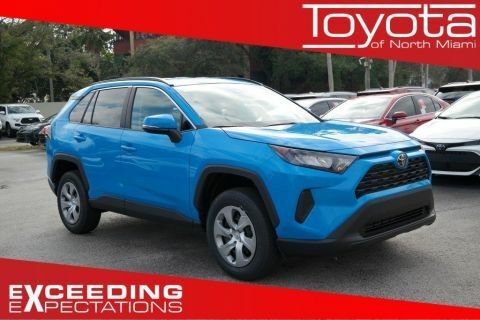 For that reason, we’ve compiled reviews from Motor Trend, Edmunds, Car and Driver, and The Car Connection to show you what industry insiders are saying as well. 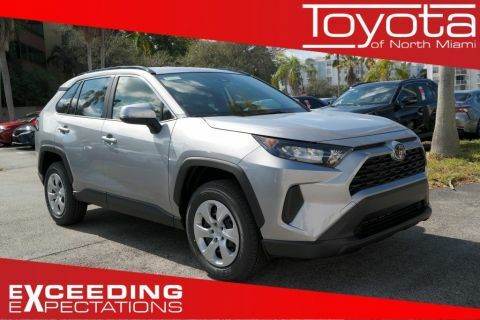 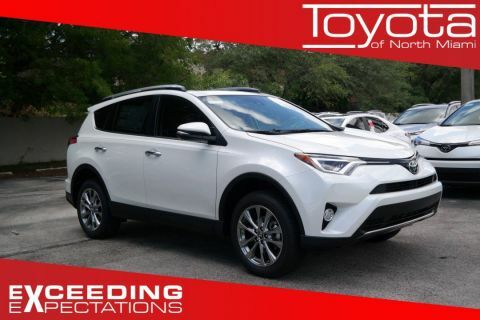 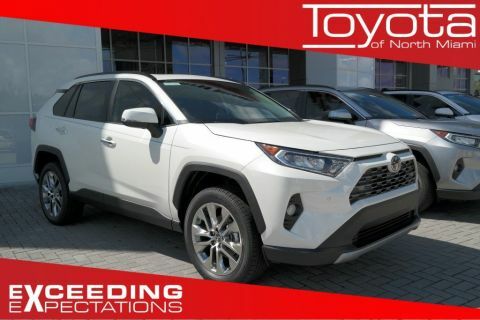 See what the reviewers think below, and then learn how you can find the Toyota RAV4 in Miami! 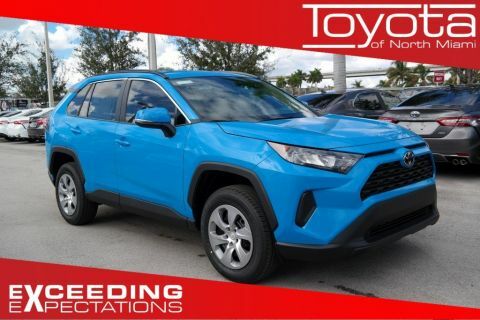 What Else Should Miami Drivers Know? 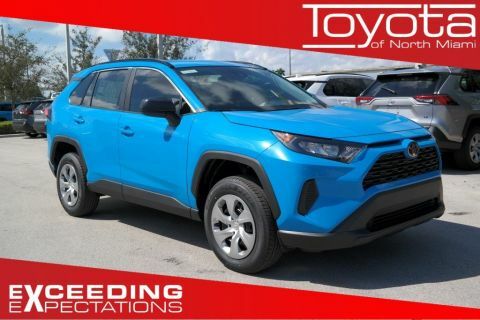 Want to drive home the Toyota RAV4 in Miami today? 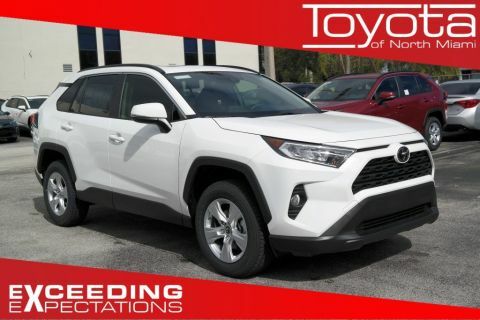 Simply stop by Toyota of North Miami at 16600 NW 2nd Ave in Miami, FL, and browse our wide selection. 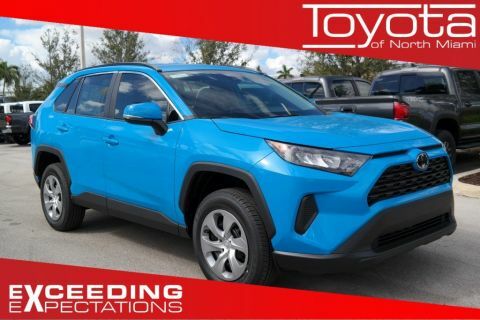 Give us a call at (305) 974-1103 or contact us online to schedule a test drive. 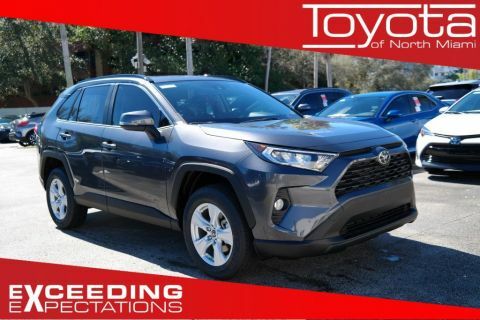 If you know you’re ready to buy, you can even get started on the financing process before your visit!